Since Apple allowed developers some jurisdiction over the keyboard element of iOS, many have obliged in releasing third-party alternatives to the stock offering. Many of these have sought to offer enhanced functionality in helping users to type more quickly, while others have brought a welcome element of fun with GIFs and emojis galore, and today’s featured keyboard seems a perfect combination of the two. 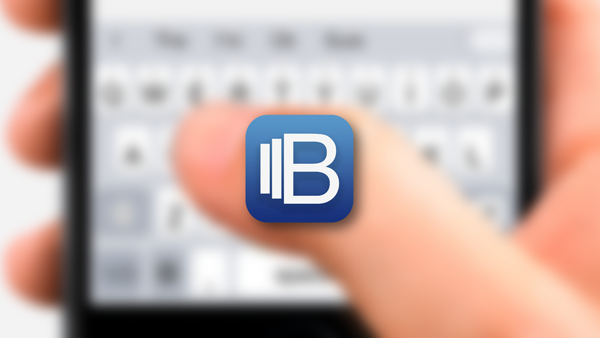 In fact, Blink Keyboard, a free download over at the App Store, is an all-in-one solution that hopes to improve your typing experience whether sending a serious email, writing a letter, or just sending IMs to your buddies. One of the most significant features of Blink is that it’s resizable. 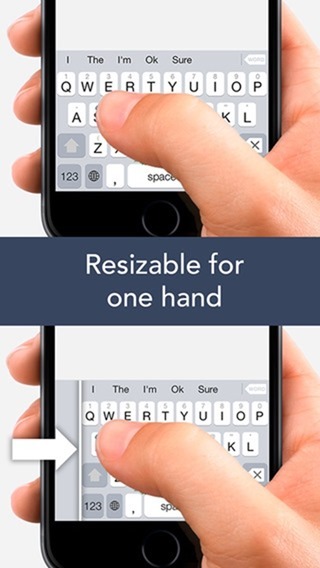 The ability to tweak the layout of the keys to suit your specific requirements is a sure-fire winner, and is particularly ideal if you’re one-handed typing on a larger iPhone, for example. If you’re an emoji fan, however, Blink includes a very novel feature for accessing these minuscule images with very little interruption. 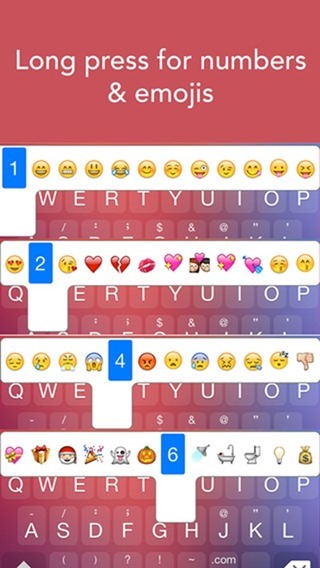 Whereas, ordinarily, you must switch out of the qwerty keyboard and navigate through pages of emojis, Blink allows you to view and utilize them seamlessly by long-pressing the first row of keys. The emojis are evenly distributed, and once you familiarize yourself with where they are, you’ll be able to pop them into your messages with very little effort. 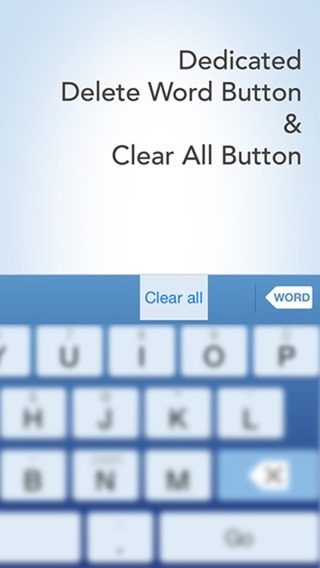 Like most good keyboards, Blink will help you to complete your words while also offering suggestions for your next word, and having briefly given it a whirl on an iPhone 6, we’re very impressed with the features that the author has managed to bundle in. If you’re into your themes, there are plenty built-in, and all in all, this is one of our favorite keyboards on iOS. Naturally, you will need to be running iOS 8 to install this or any other keyboard, but if you can meet this prerequisite, then Blink Keyboard is ready to rock on any iOS device.